Are you suffering from any legal issue? 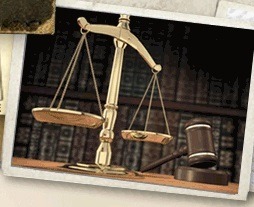 Jutras Legal & Mediation Inc., based out of Windsor, is there to provide you with quality legal services. We have the finest group of legal experts to look after your case and resolve the same in a better and improved way. Our team comprising of professional lawyers is capable enough to manage your situation and help you lead a better life.